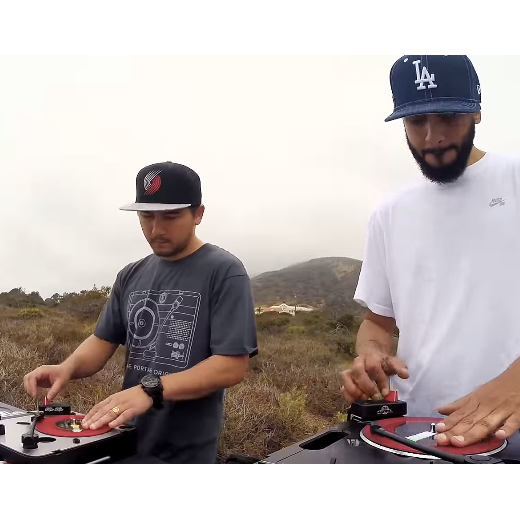 DJCity showcases "Portablism" with DJ Manwell and FlipFlop in their new video series "Off the Beat". 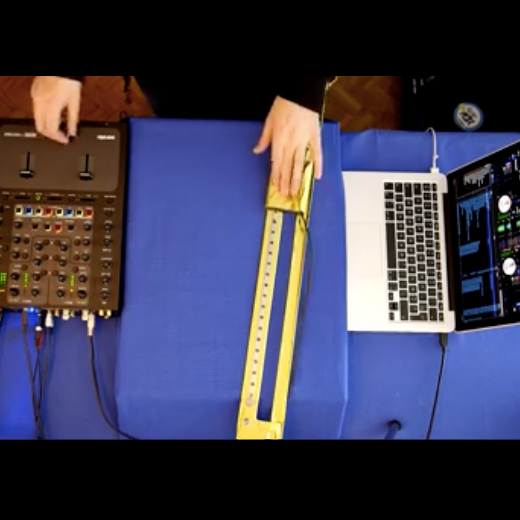 Portable turntable / mini fader setups are becoming more and more popular, with DJs taking their skills outside of the booth. 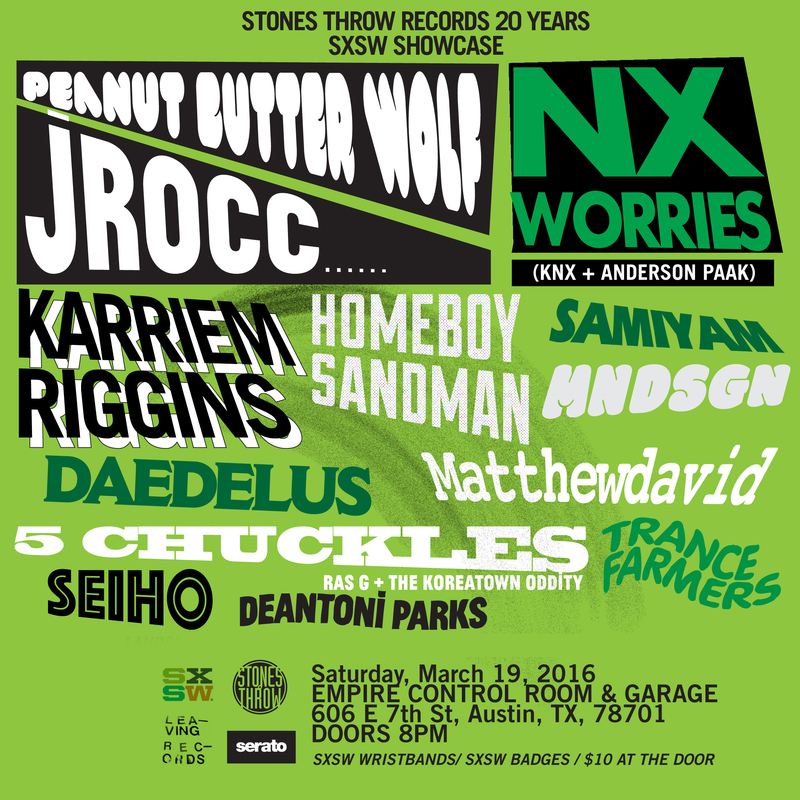 Check these guys out! 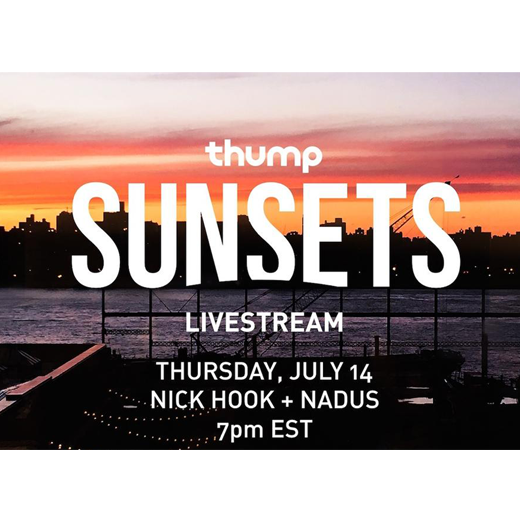 Tune into Sunsets, a new live stream series from Thump HQ showcasing the best in forward thinking music against the background of a Manhattan sunset. 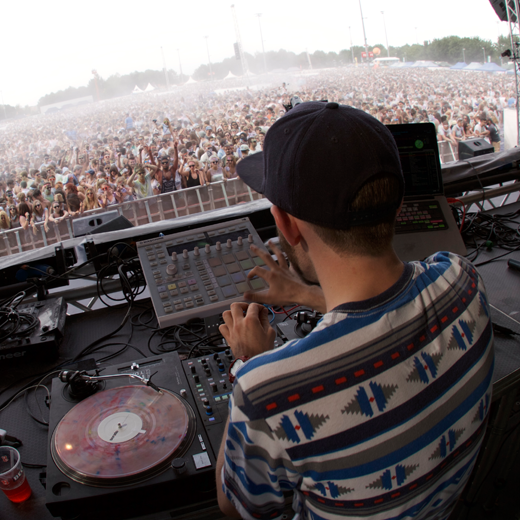 First up, Nick Hook and Nadus who are sure to drop plenty of exclusives! 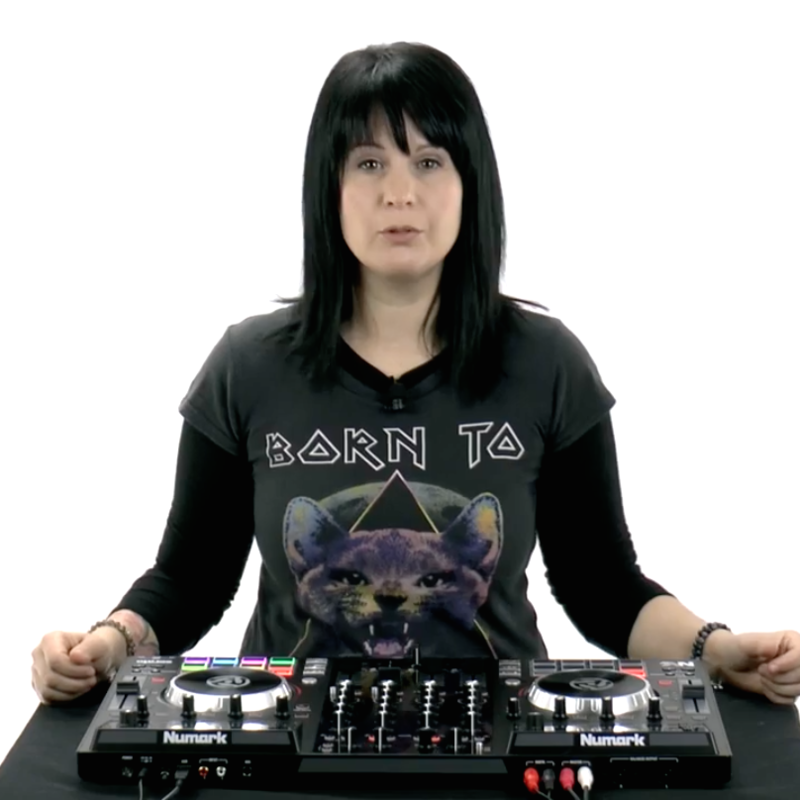 The Numark NVII is available now for use with Serato DJ 1.9.1. 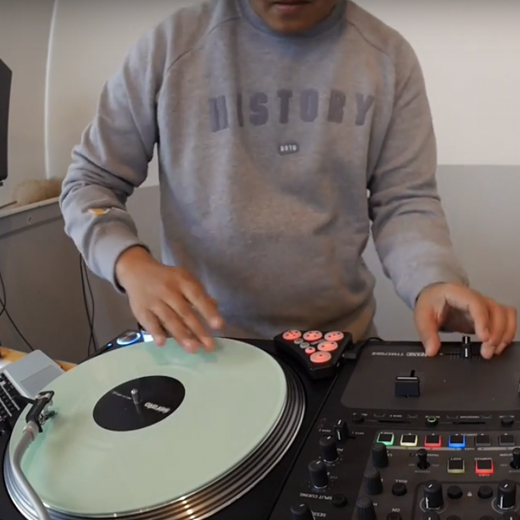 Check this in depth tutorial with DJ Shortee to see all of the new features found on Numark's latest controller. 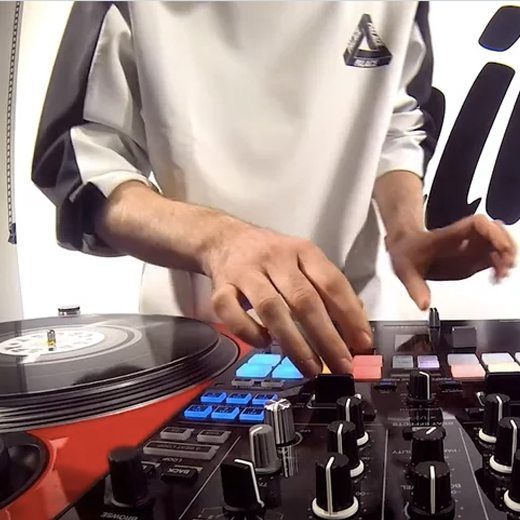 Straight from Serato Studio 2 in New York, check out DSTRUKT's 2016 DMC routine with some added extras. 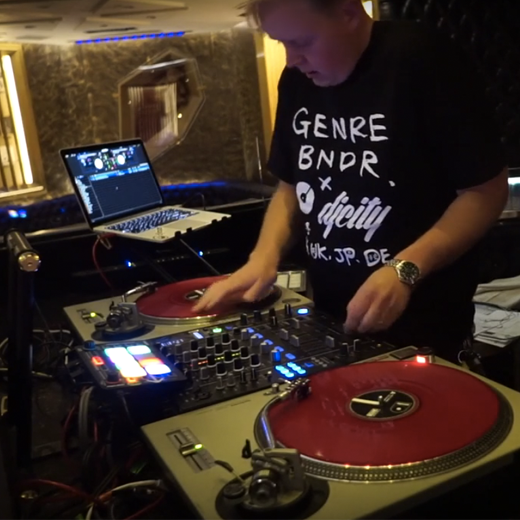 Watch Red Bull Thre3Style 2016 USA finalist, DJ Trayze with a quick word play routine, recorded in the booth before the club opens! Very cool use of acapella in this. 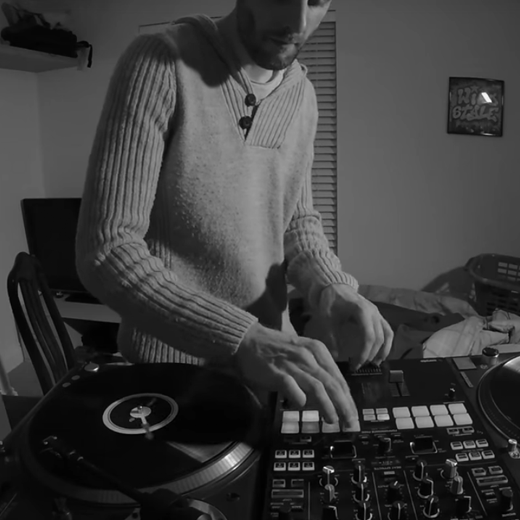 As a working DJ, you want to try out as many different setups as you can for that one moment when you may need to step up and work with something you're not used to. 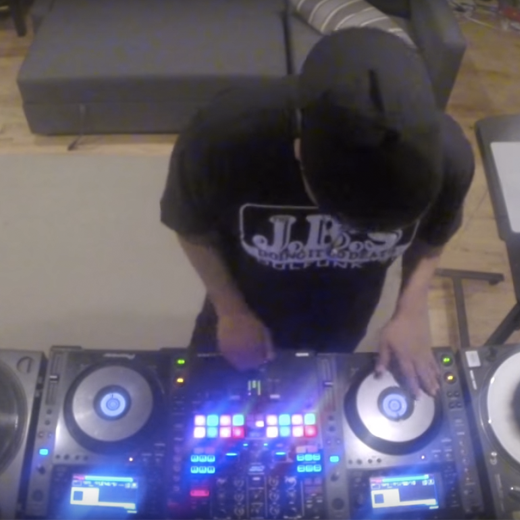 Check out DJ Hedspin putting some time in with a set of CDJs and laying down a killer juggle routine with some classic breaks. 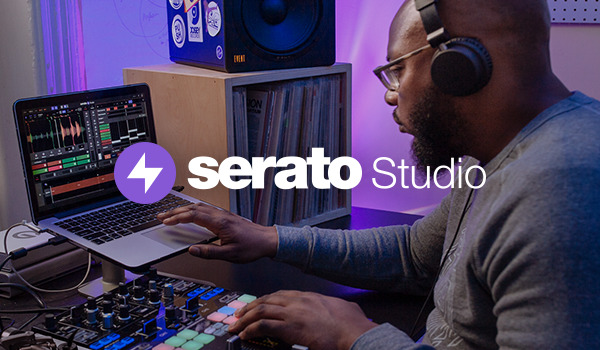 Matty P from the Serato Artist Squad, caught up with our good friend and World Thre3Style champ, DJ Eskei83, to chat about changing his style up to play in the US, how he's using Serato DJ and the Pioneer DJ DJM-S9 mixer, as well as some of the hot tracks he's playing right now. 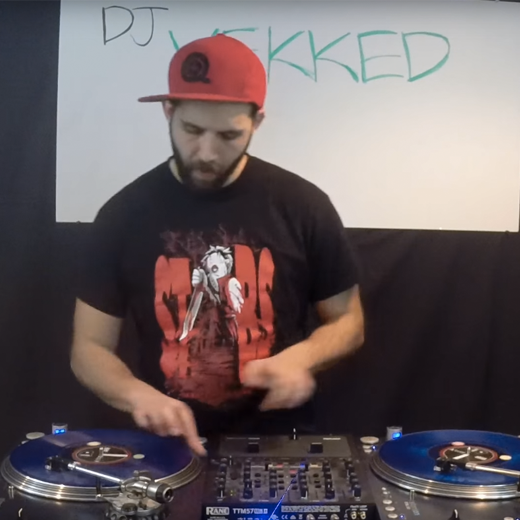 DJ Fong Fong introduces the "SliderKut"
Vekked does it again with a new routine paying respect to Gang Starr - Full Clip. Watch him juggle, cut up and pull the insides of this classic apart with skills only the reigning World DMC champion has. Watch the routine!